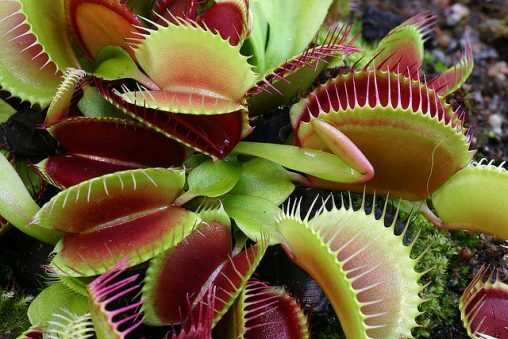 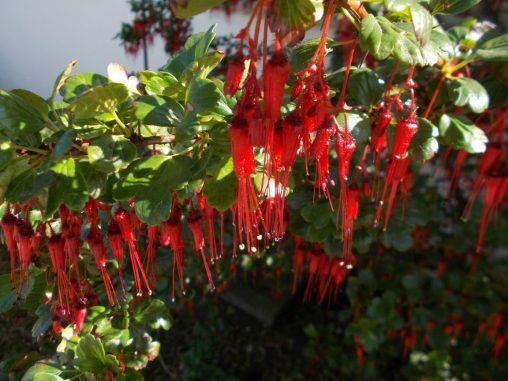 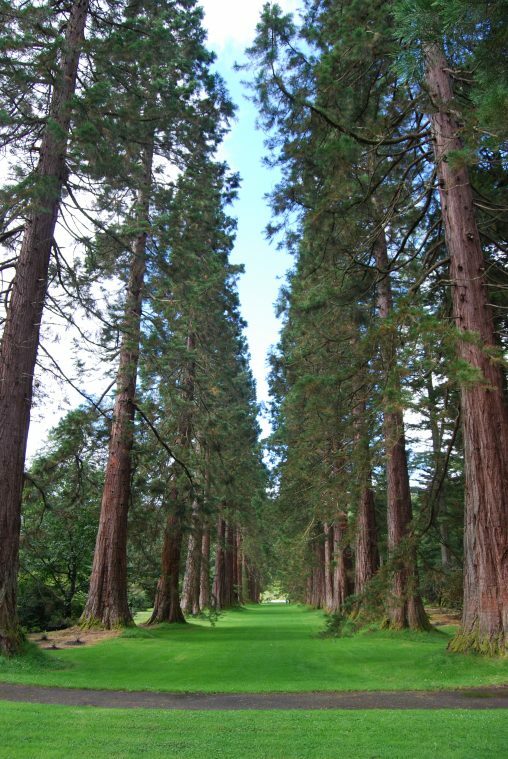 Is Plantsmanship the best HND course in Scotland for horticulture? 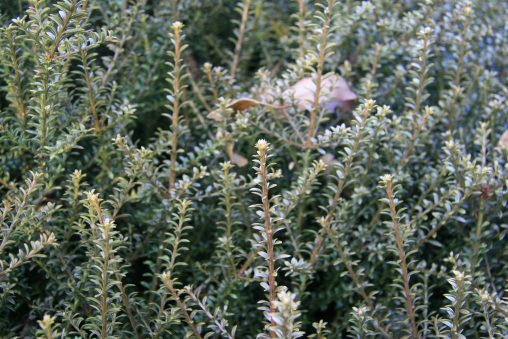 Here Peter Baxter introduces you to Alerce (Fitzroya cupressoides). 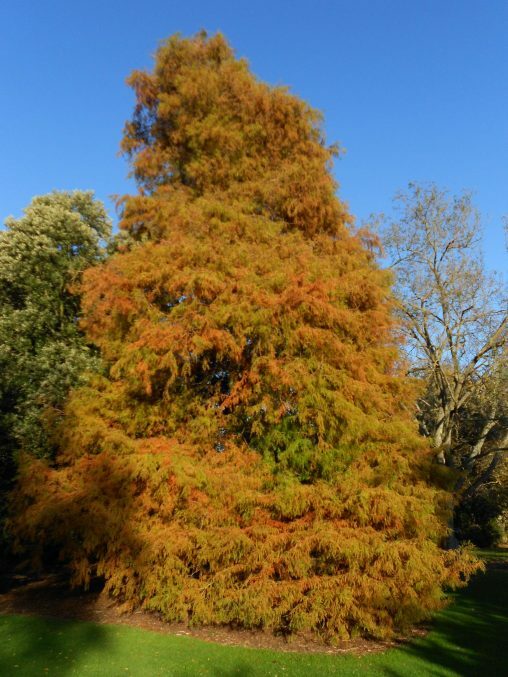 Here Alan Bennell introduces you to the Swamp Cypress (Taxodium distichum). 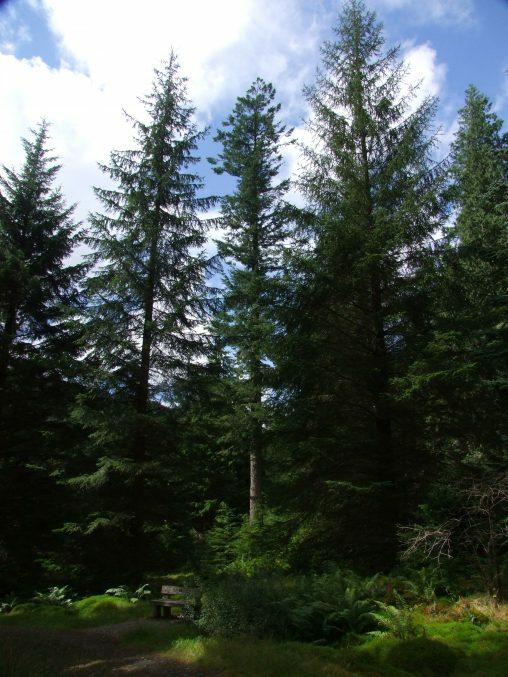 Here Alan Bennell introduces you the Silver Fir (Abies alba). 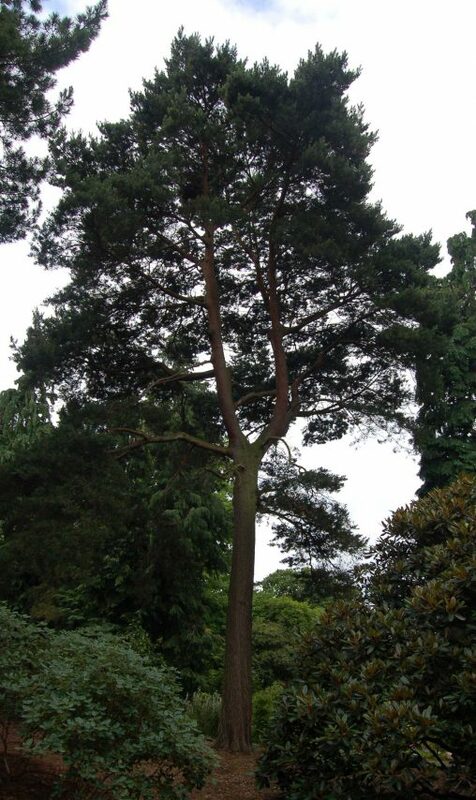 Here Alan Bennell introduces you the Bishop Pine (Pinus muricata). 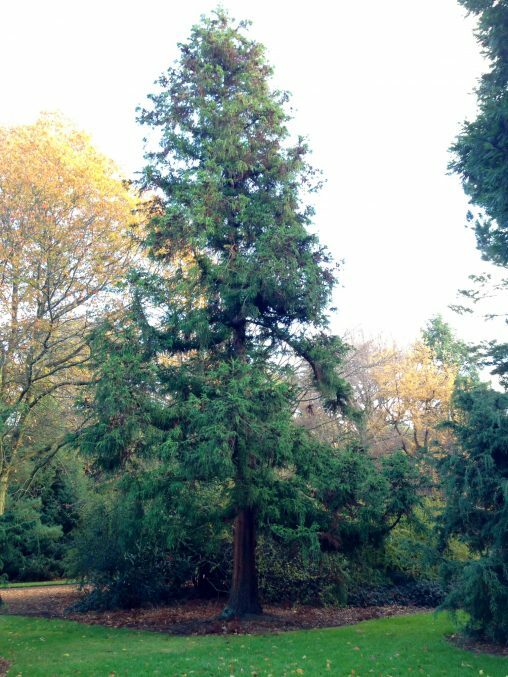 Here Alan Bennell introduces you to the Coastal Redwood (Sequoia sempervirens), the tallest trees on the planet. 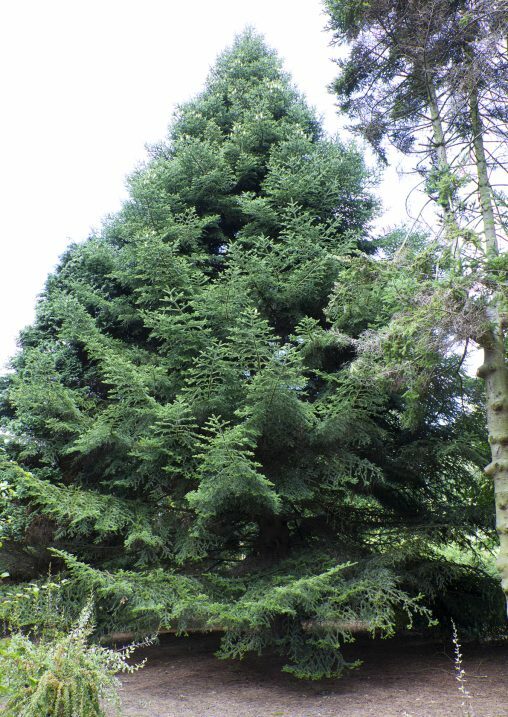 Here Alan Bennell introduces you to the Japanese Cedar (Cryptomeria japonica). 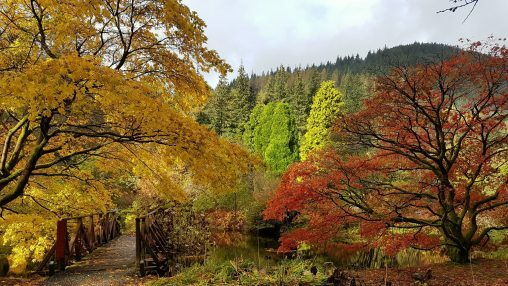 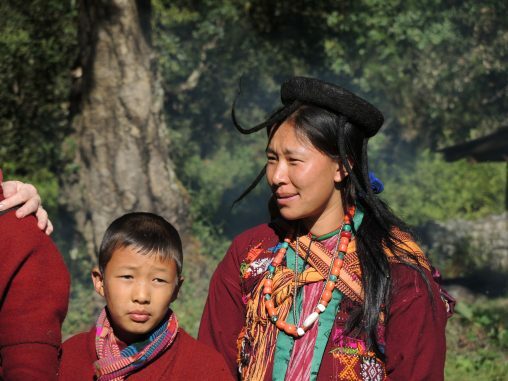 Here Alan Bennell introduces you to Glen Massan, between the foot of the Bhutanese Glade and Chilean Rainforest Glade you will find some of the largest trees in the garden. 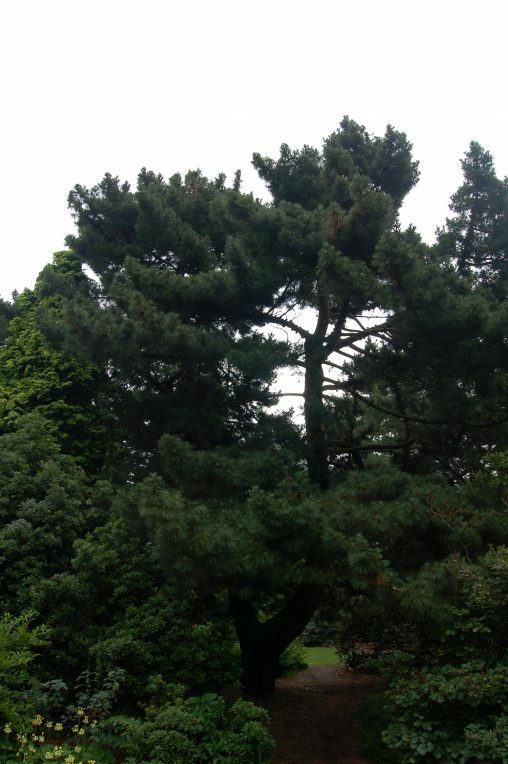 Here Alan Bennell introduces you to the Scots Pine (Pinus sylvestris), Scotland’s native conifer. 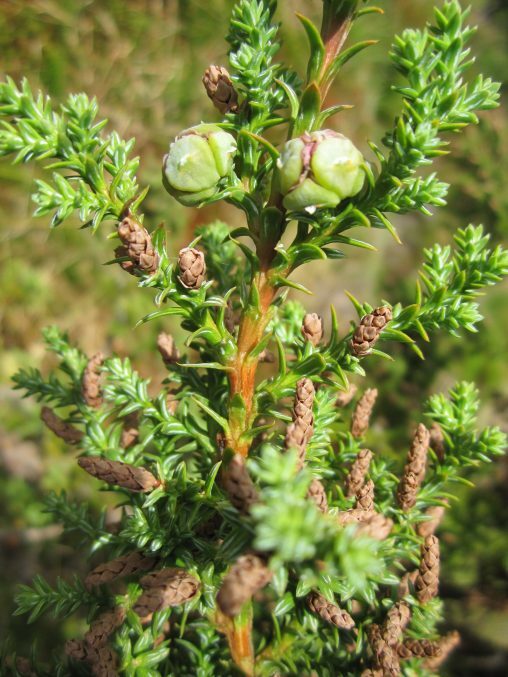 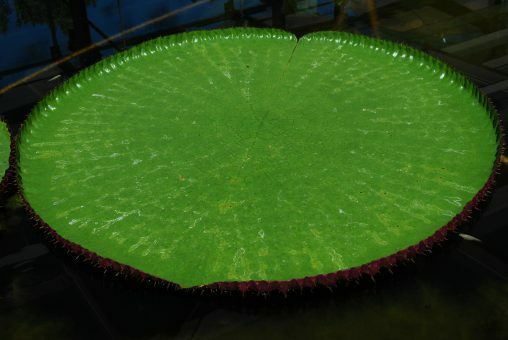 Here Alan Bennell introduces you to a conservation planting of the Hiba Cedar (Thujopsis dolabrata). 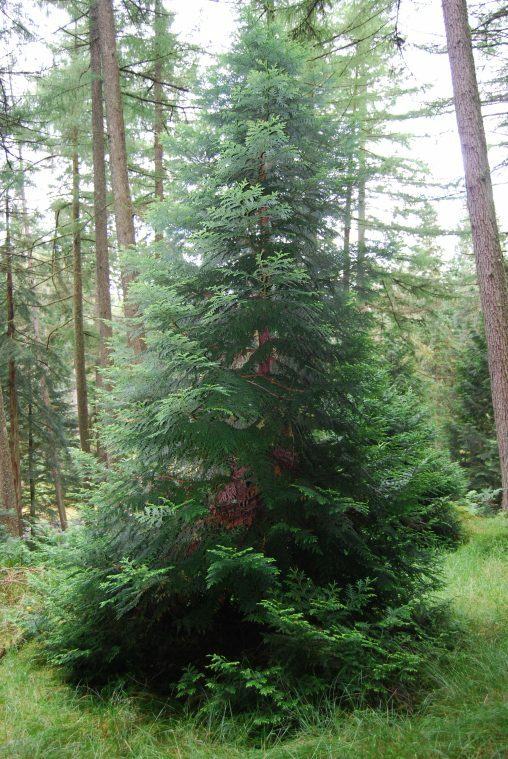 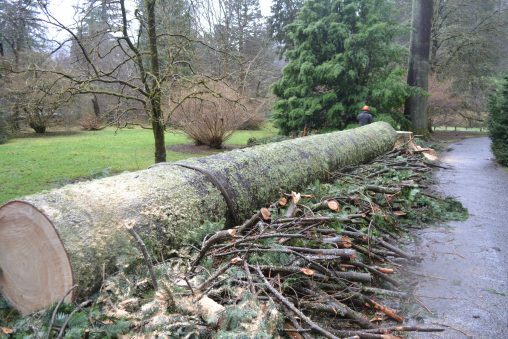 Here Alan Bennell introduces you to the Oriental Spruce (Picea orientalis). 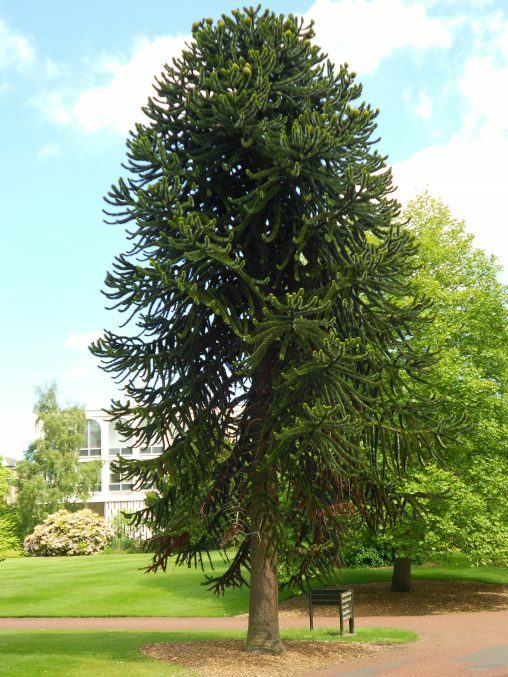 Here Alan Bennell introduces you to the Monkey puzzle (Araucaria araucana). 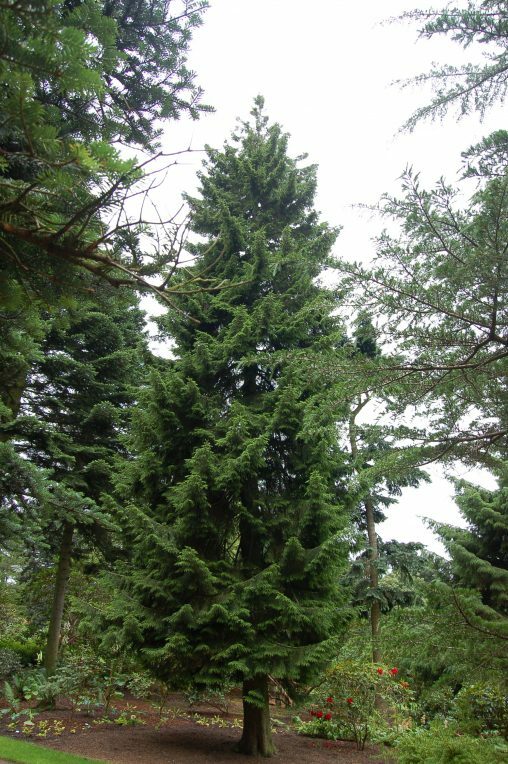 Here Peter Baxter introduces you to the genus Podocarpus (Podocarpaceae), an unusual group of conifers. 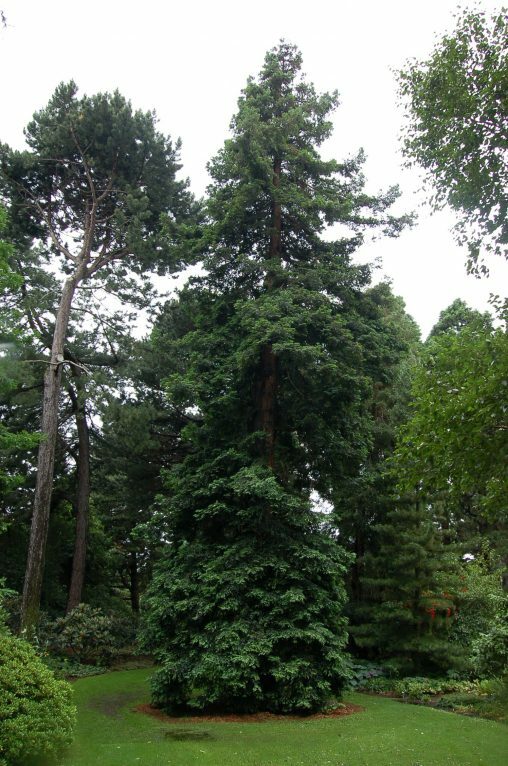 Here Alan Bennell introduces you to the Giant Redwood (Sequoiadendron giganteum), the world’s largest trees. 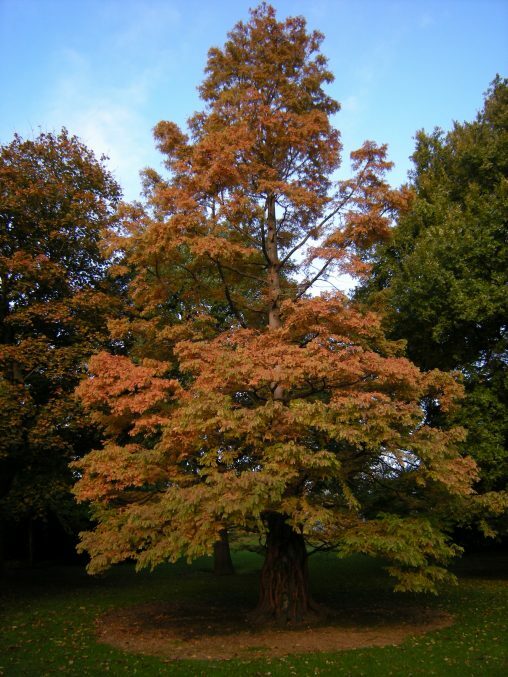 Here Alan Bennell introduces you to the Dawn Redwood (Metasequoia glyptostroboides), a true living fossil.